Time once again for my annual best music of the year list. 2013 saw a glut of amazing albums, probably one of the best years for new music releases that I’ve seen in awhile. As always, it was tough to narrow it down to a small list but, in the end, these were the artists and albums that I enjoyed most this year. I’ve also compiled a playlist on rdio, where you can hear songs from all the artists listed below. (rdio is free to sign-up and, in my opinion, much better than spotify). 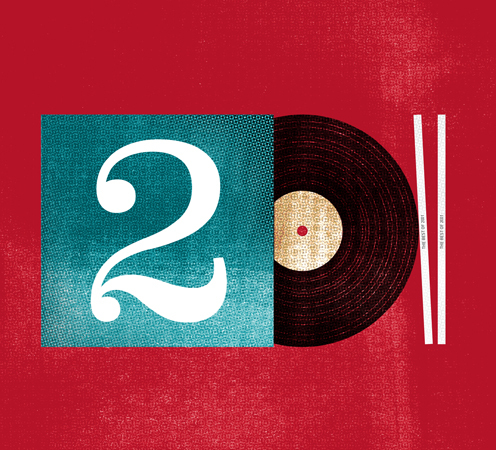 This year flew by, and with it, a ton of great new music releases. Below is this year’s installment of my annual “best of” music list. These are the albums I most enjoyed in 2011 and it was tough to narrow it down; many worthy albums were left off the list in the interest of keeping it manageable. 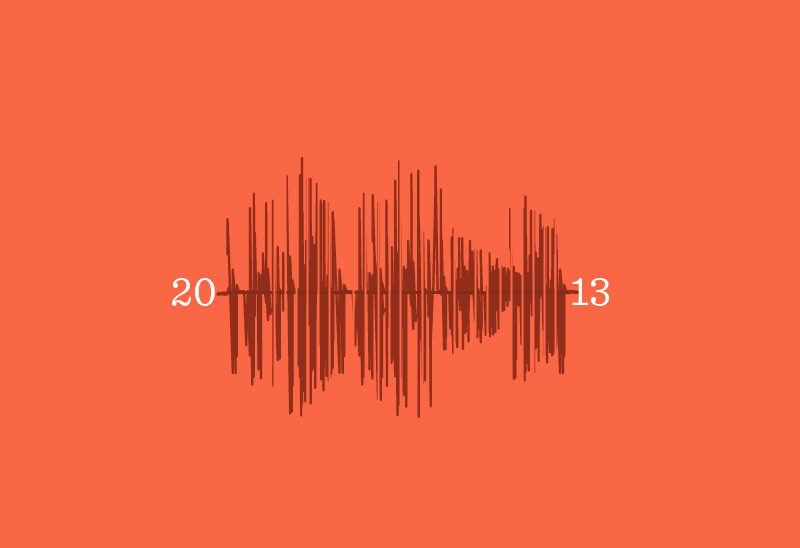 This year, I’ve also included a 2011 Rdio playlist. (Sidenote: Rdio is free to join and is better than Spotify, in my opinion – much better UX and no ads. If you like Spotify, give it a try.) Feel free to leave comment and tell me your favorite artists/albums of 2011.